I don't know how it happened but it ends of November and there was no releases post on this month. It's probably because of the black friday shopping madness and tiredness. Not prolonging I invite you to a post about new makeup products of November. It seems to me that duochroms is what attracts most customers so I don't know why more companies don't decide release whole palette with such a finish. As for me, I'd love to buy it if not the extra shipping / duty costs. 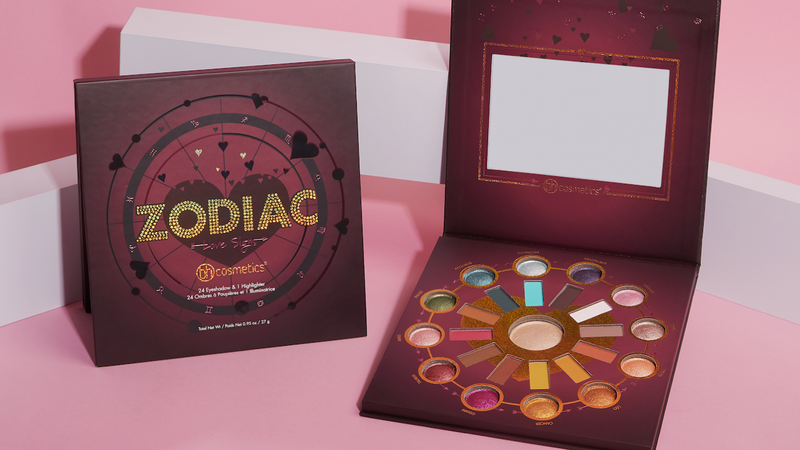 This is another palette of the zodiac collection. In November, the company expanded the assortment with a whole matte palette The Warrior 2 and baked highlighters in 2 Shades. 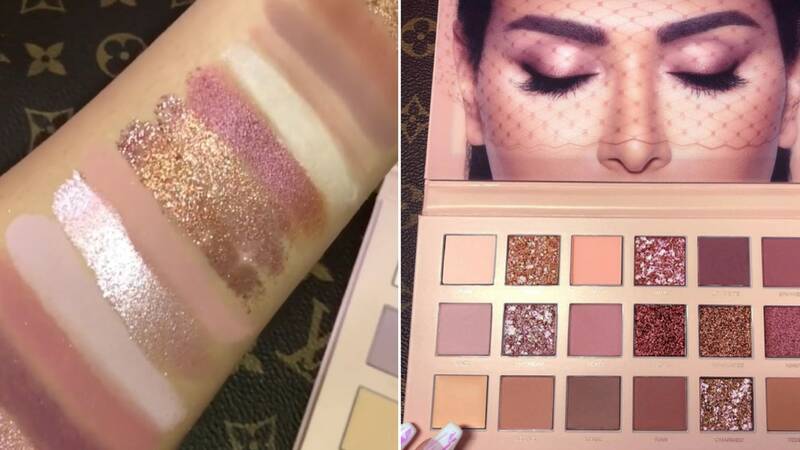 This palette seems to be not very interesting for me and the highlighters too dark unfortunately. I saw that Juvia's is working on opening their website in Uk, so I can't wait. I wanted to buy a few of their eyeshadows on Black Friday but unfortunately they didn't have good offers, so maybe next time. Have you ever try shadows from them, are they of good quality? The colors are nice but this pattern of marichuana is a bit too much for me. I have no issues if someone smokes or not, everyone does what wants but promote by a cosmetics company something that is illegal in many countries of the world is a big nope for me. 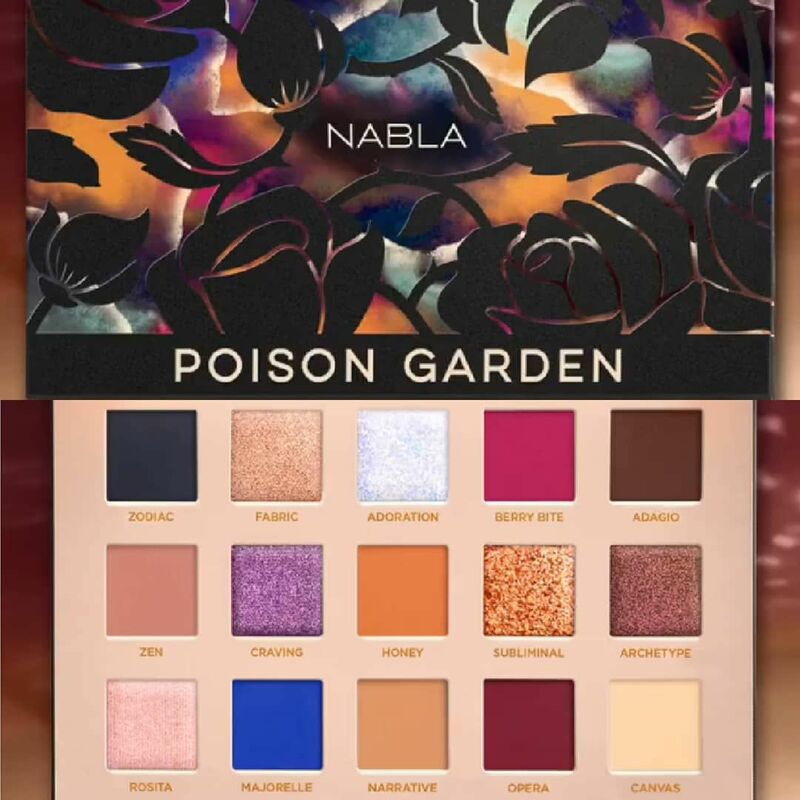 The English india cosmetics company has collaborate with youtuber Paulina Beauty which I like very much and this palette is the result of their work. This is a limitated edition that preorder starts December 1st. I have the impression that Zoeva has recently lost a bit. Releases new pallets just to remind about themself but not to create an interesting product that will buy many people. Colouristically, this is one of their best proposals, but the cosmetics market is so supersaturated that we expect something more. 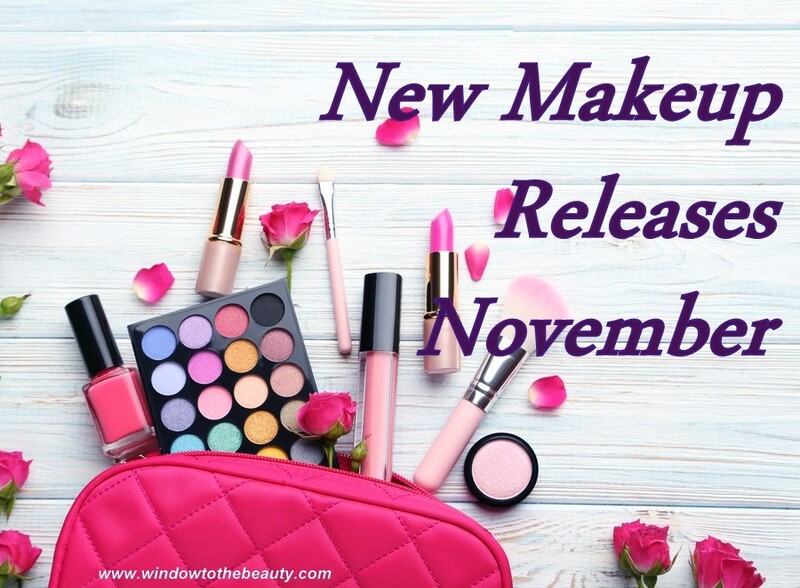 More unique formulas, shades, packaging that attract the attention etc. Zoeva is so old-fashioned and I have the impressione that they don't develop and quality compared to other currently available brands are average. Which pallets do you like the most?